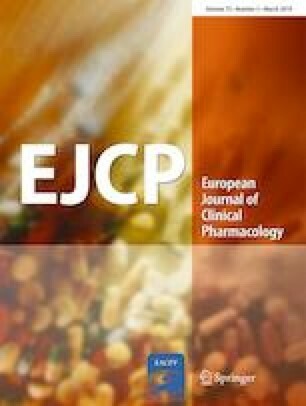 To conduct a systematic review and meta-analysis of published randomised controlled trials on the efficacy of NAC supplementation on positive and negative syndrome scale in schizophrenia. A meta-analysis was conducted, and studies were identified by a search of electronic databases from inception to May 2018. Combined and stratified analyses were used. Seven trials were identified, and data from n = 447 participants were included. Pooled analysis showed improvement of positive and negative syndrome scale following NAC treatment compared with placebo, for total (SMB = − 0.96) [95% CI − 1.69, − 0.24; P = 0.009], general (SMB = − 1.04) [95% CI − 1.80, − 0.27; P = 0.008] and negative (SMB = − 0.73) [95% CI − 1.29, − 0.17; P = 0.01] scores, respectively. Significant heterogeneity was found, and subgroup analysis showed significant reductions in studies with a treatment duration of ≤ 24 weeks, with a considerable effect size on total, general, and negative scores (Total SMD = − 0.83; General SMD = − 0.67; Negative SMD = − 1.09) following NAC. NAC improved all aspects of positive and negative syndrome scale in schizophrenic populations and may be more efficacious with treatment durations up to 24 weeks. The authors have retracted this article because there are fundamental errors in the data presented that undermine the conclusions drawn. All authors agree with this retraction. The authors are re-analysing their data and intend to submit a new manuscript for peer review in due course. A correction to this article is available online at https://doi.org/10.1007/s00228-019-02676-3.